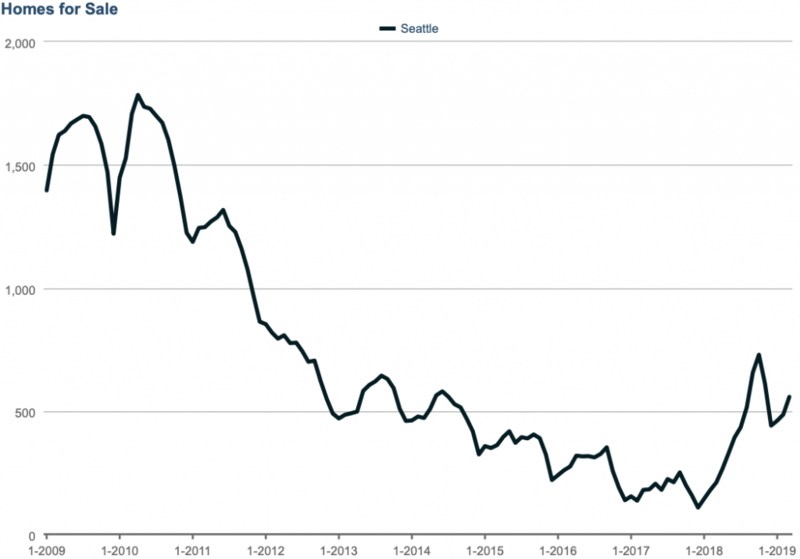 The news today is that the numbers for March are in and for condos the Seattle Times lead with the headline Relief for Seattle-area condo buyers as prices drop amid flood of new units. 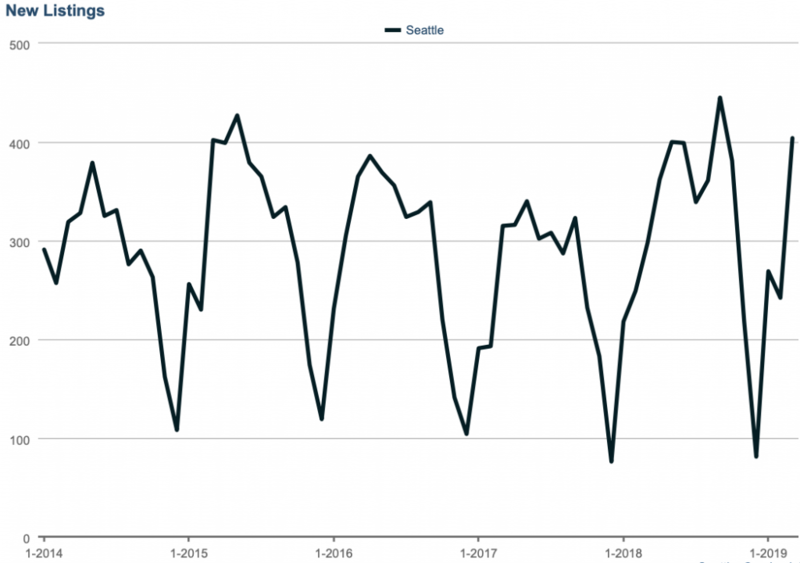 Which was true from June 2018 to February 2019 as prices did drop, but the median price of a condo in Seattle is up $49,950, or 11% from February to March. 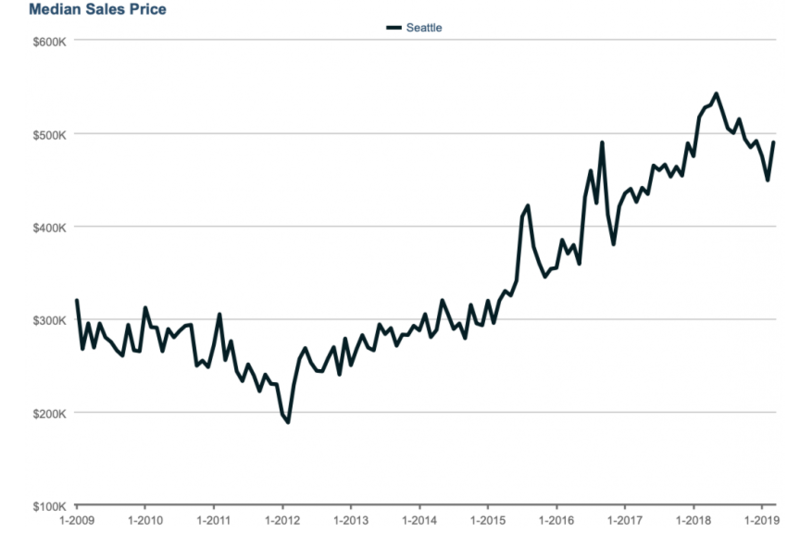 Yes, prices are lower than they were in March 2018 but that has been a reality for a while! 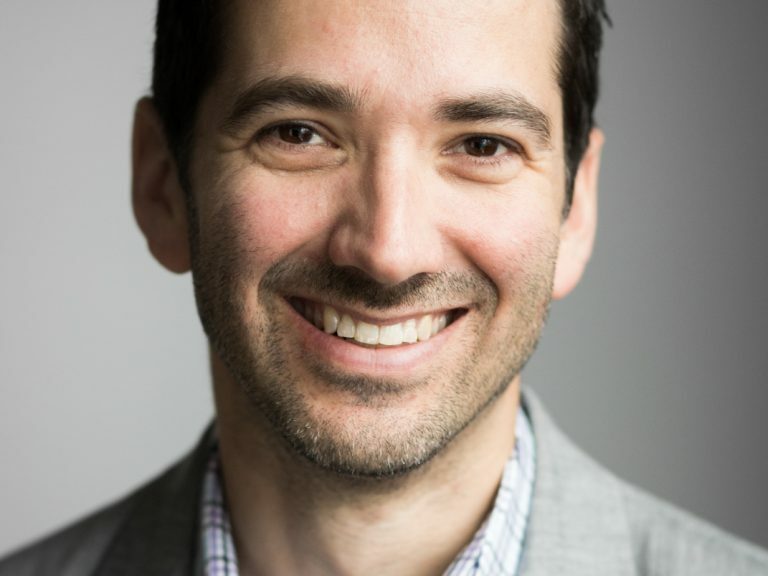 We don’t dispute that buyers are in the drivers seat for condos, but our experience is that entry level condos are moving quickly, sometimes with multiple offers. As you get above $600k+, there is definitely room for negotiation whether you’re looking at something new or resale (aka used/lived in/old). 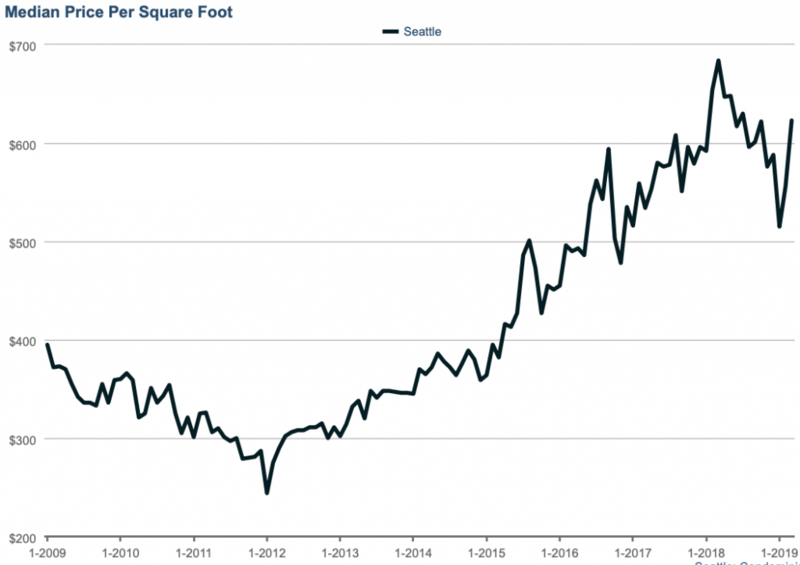 For buyers looking for a condo this spring, inventory jumped a lot from just 242 new listings in February to 404 in March. These numbers don’t include the 100s of condo brand new condo units for sale as those typically are not all listed on the MLS. For sellers, you need to keep in mind that when you look at the number of condos for sale buyers have many options whether it is buying one of the 558 other condos on the market, or one of the hundreds of new condo units. We recommend sellers make their listing as attractive as possible – re-paint with neutral paint colors, replace carpet, deep clean and stage. 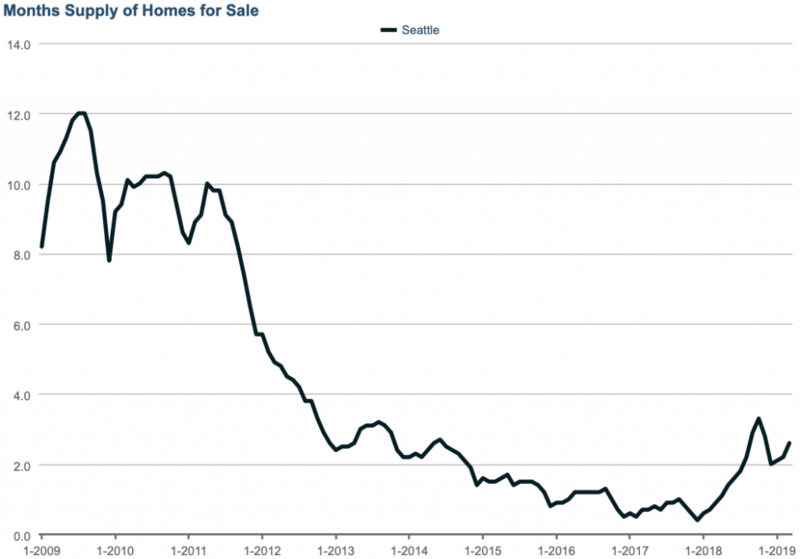 With inventory increasing, so did the months of supply, a measure of how long it would take to sell all the homes for sale. 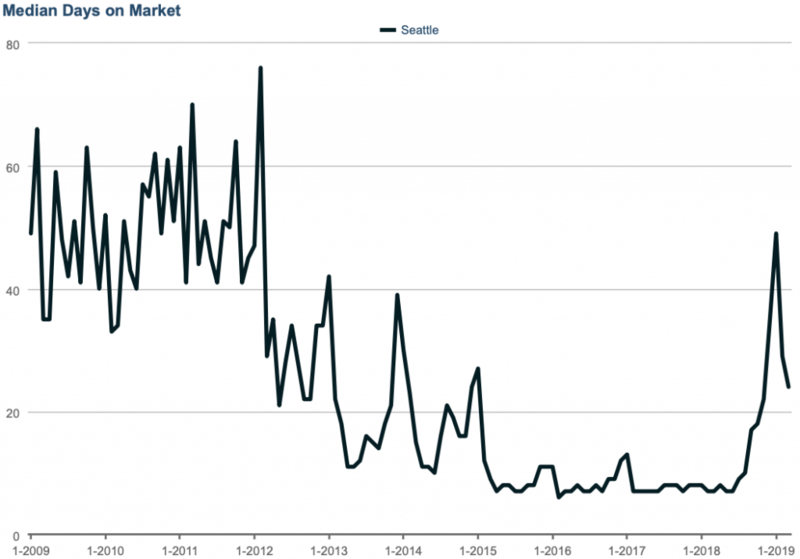 Fortunately for sellers we’re seeing days on market decrease, but condos are taking much longer to sell than single-family homes. 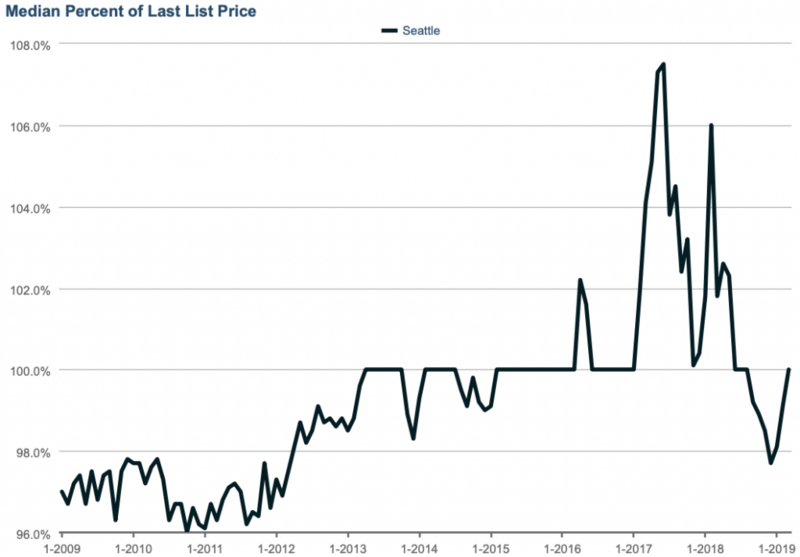 Surprisingly buyers aren’t able to negotiate much off the final list price, though what this data doesn’t show is the buyers who are negotiating that the seller paying closing costs or offer other incentives. With new construction we’ve negotiated 1-2% in incentives for some buyers.